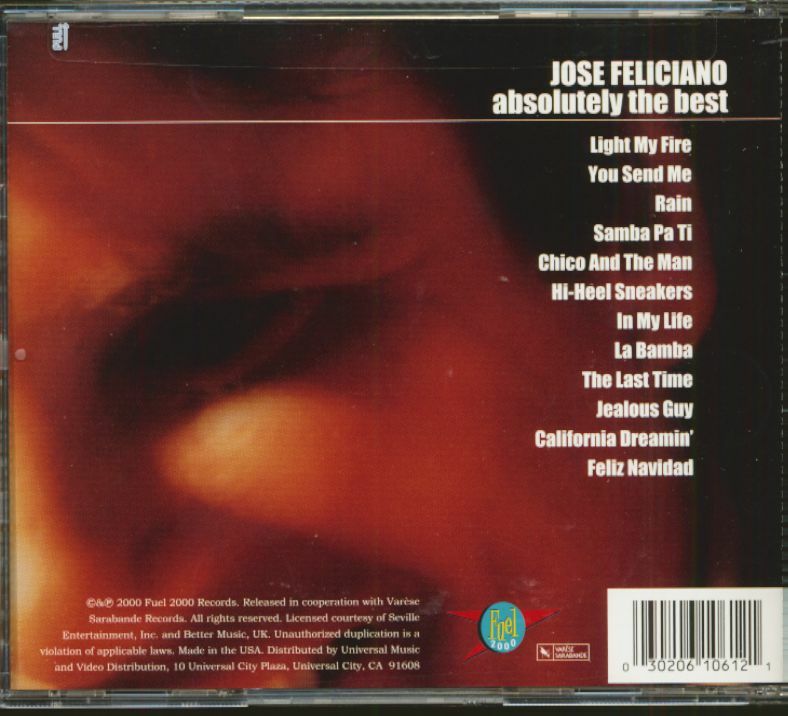 (2000/Fuel 2000) 12 Tracks - In 1968 José Feliciano burst upon the American music scene with such a force, he will be forever remembered for his intimate reworking of The Doors' classic 'Light My Fire' became a no.3 Pop hit. 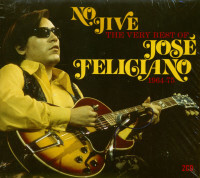 For 'Light My Fire' was more than just a brilliant musical interpretation (becoming equally as popular as The Doors' version), it was a gold single, and became the centerpiece of the no.2 Pop album 'Feliciano!.' 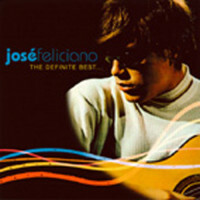 Beyond the gold, José also won two Grammys - one for Best New Artist, and the other for Beat Contemporary Male Pop vocal. 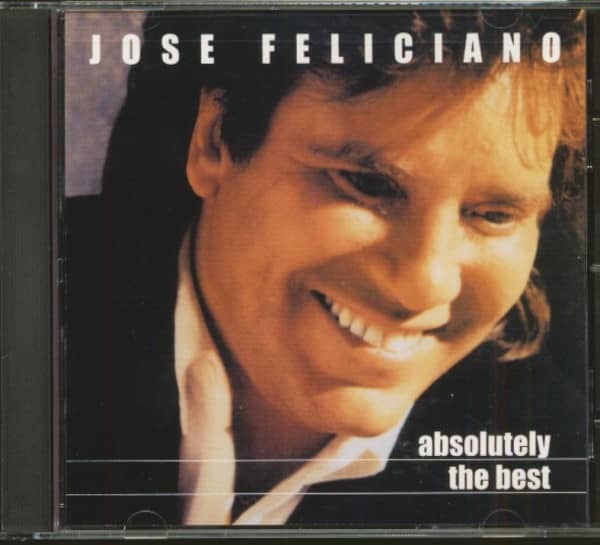 More importantly, 'Light My Fire' set the Feliciano style - slowing down the song, mixing acoustic gultar and woodwind instruments and infusing the vocal with a soulful inflection. To summarize José's career with the mention of this one accomplishment would be a disservice to this multitalented performer. 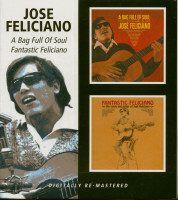 Feliciano is the first bilingual superstar of the Pop era winning Grammys In both language categories. 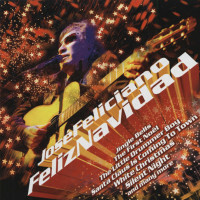 An accomplished Flamenco guitar player, he is also equally comfortable on bass, banjo, keyboards, timbales, mandolin and harmonica. 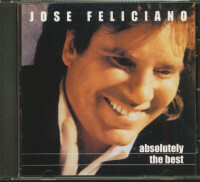 He has four gold albums in the U.S. and over 50 gold and platinum citations from around the world. And this is only the beginning of his list of accomplishments! Évaluations de clients pour "Asolutely The Best (CD)"